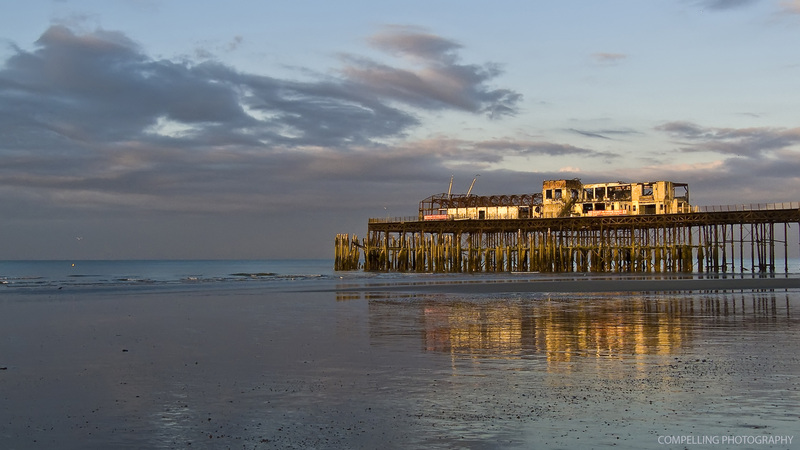 It’s a sad sight a the moment but there is hope for Hastings Pier after the fire that nearly destroyed it. 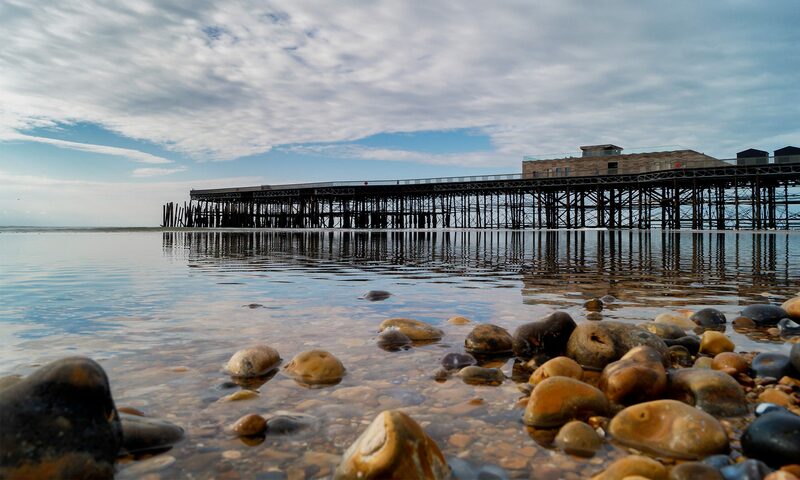 After a great deal of campaigning, the Hastings Pier and White Rock Trust (HPWRT) have secured a round 1 pass for an Â£8.7m Heritage Lottery Fund grant, including Â£357k in development funding. Â£8 million of that will be spent restoring and repairing the iron structure. Although a resident of the town for all of my life, I can probably count the number of times I visited the Pier on one hand. There was nothing there of interest to me, just standard tourist tat and arcades. I think they should put a quality restaurant at the end of it, with huge windows so that diners can enjoy the views of the sea and town. I’d probably go there from time to time they did that. The plans for the Pier according to the HPWRT website are to “restore the Hastings pier to its former glory as the â€˜Peerless Pierâ€™, iconic of the British seaside, providing all year round family activities and leisure, including traditional and vintage seaside amusements, an education centre for schoolchildren to learn about the past and the future including the environment, and the use of low energy and renewable energy sources which we aim to incorporate into the pier. But also to use the pier for its original Victorian purpose of a healthy Â leisurely Â pastime, â€˜walking on waterâ€™, therefore, our first step will be to make it an inspirational and fun board walk, part of a new a vibrant seafront at White Rock contributing to the social, Economic, cultural and environmental regeneration of Hastings and St.Leonards”. No mention of a restaurant.